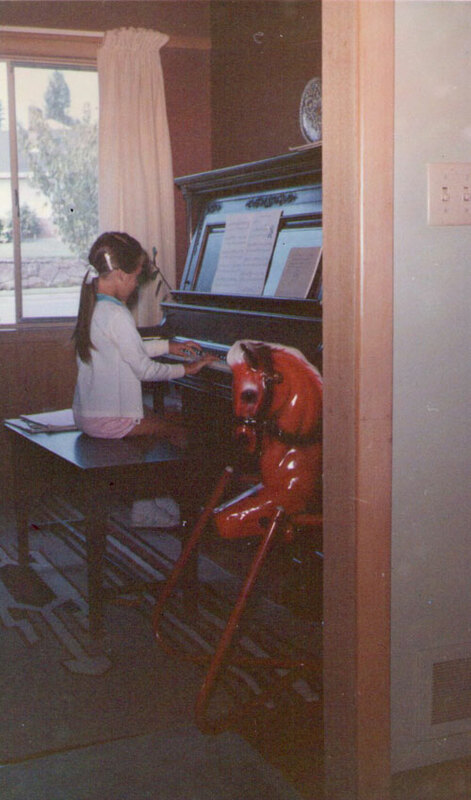 Marcia Hadjimarkos, whose playing has been described as “imaginatively realized, full-blooded and loving”, “brilliantly intelligent”, and “dynamic, free, and powerfully shaped”, fell in love with keyboard instruments at an early age. 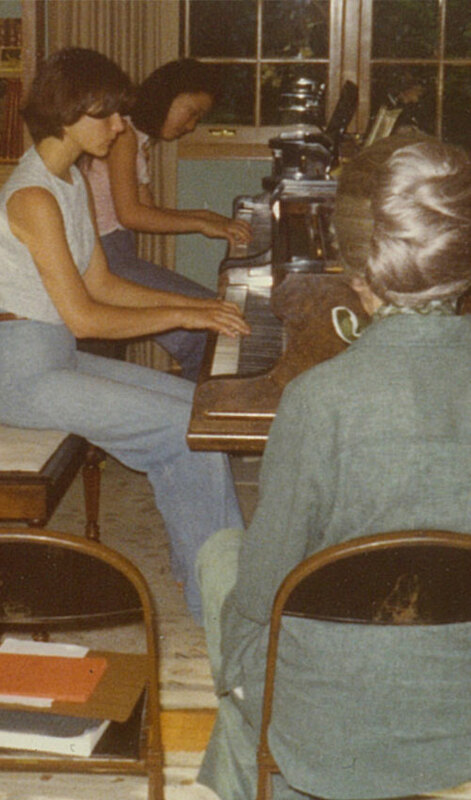 Piano lessons began soon thereafter, and continued through high school in Portland, Oregon. She graduated with a double major in piano performance and French literature from the University of Iowa, where she was inspired by the harpsichord and the revelatory power of historic instruments. A move to Europe followed, and with it the discovery of the many facets of the clavichord and historic piano. She studied the latter with Jos Van Immerseel at the Paris Conservatoire Supérieur de Musique, and has since been immersed in keyboards old and new with concerts, recordings and teaching. 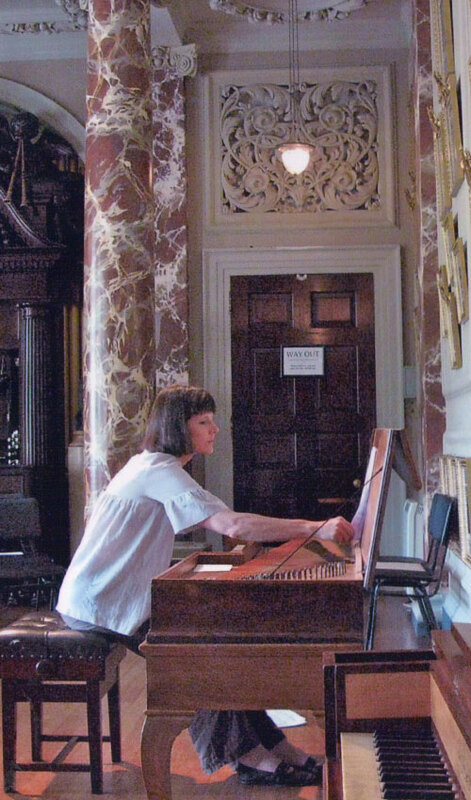 During the last 3 decades, spent mostly in Burgundy, Marcia has been an internationally recognized specialist on the fortepiano and clavichord, performing in solo concerts as well as in chamber music and lieder recitals with Emma Kirkby, and Jean-Paul Fouchécourt, and Julianne Baird, among others. Marcia also likes to play in unusual settings including barns, towers, greenhouses and stables. She gives early piano and clavichord master classes in France and abroad, and has taught modern piano in a variety of settings. She’s been involved in operetta, written and translated numerous texts about music and instruments, and published a piano work by Dussek. 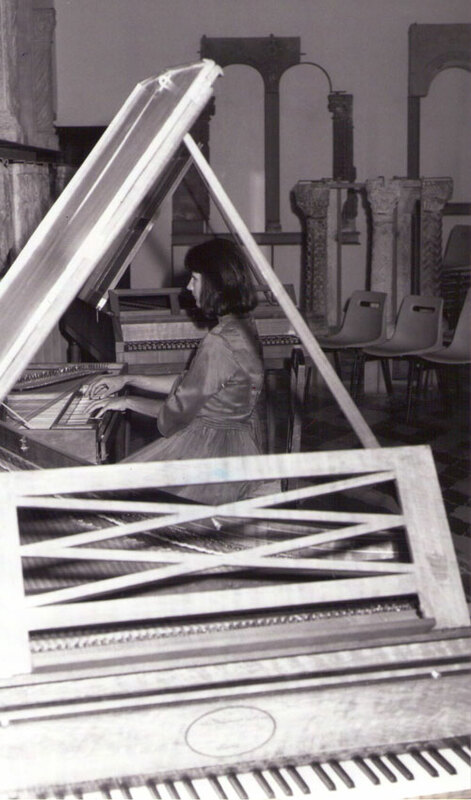 Her 8-recital performance of the complete Haydn sonatas on a variety of early keyboards met with critical success, as have her recordings, which include Mozart Sonatas and Rondos on fortepiano (Avie), CPE Bach on fortepiano and clavichord (Zig-Zag), Haydn on clavichord (Zig-Zag), Haydn Songs and Cantatas with Emma Kirkby (Brilliant Classics) and Schubert Dances and Sonata on fortepiano (Arabesque Recordings). These have earned a Diapason d’Or, five-star reviews in Goldberg, Musica, and Fonoforum, and enthusiastic articles in Fanfare, Télérama, Gramophone and Le Monde de la Musique. She also accompanied Hugo Reyne (csakan) on the CD “Viennoiseries Musicales “(Musiques à la Chabotterie).